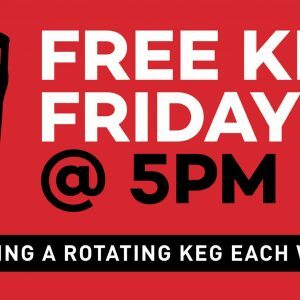 Our brewers will tap one free keg for punters at 5pm every Friday. 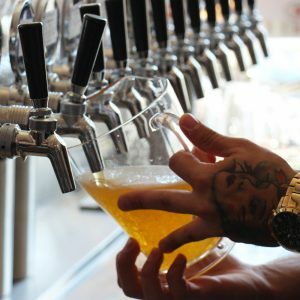 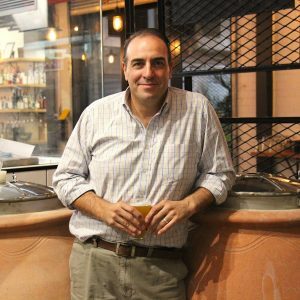 Beer type rotates weekly and will be announced across social media that week. 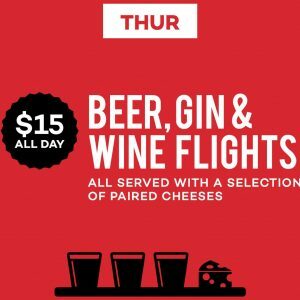 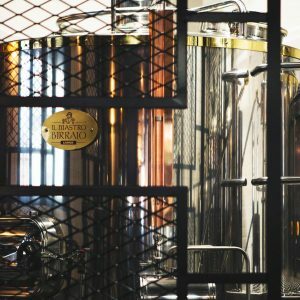 The Craft & Co presents $15 beer, gin and wine flights matched with cheese every Thursday, all day. 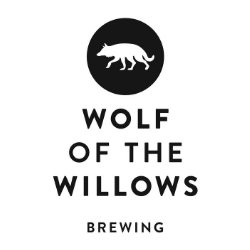 Join The Craft & Co this Father’s Day for lunch with a very special 3 course set menu that’s sure to please!